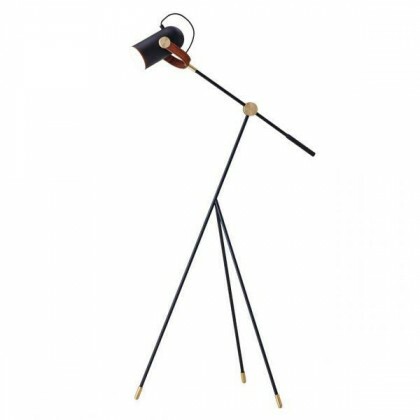 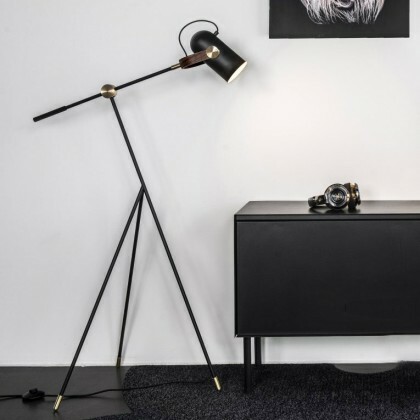 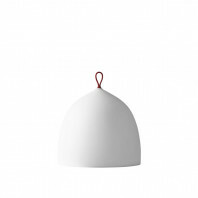 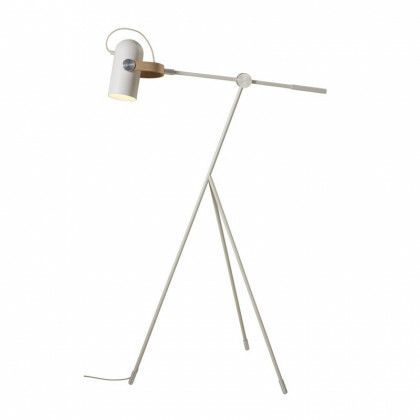 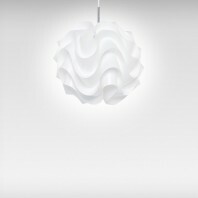 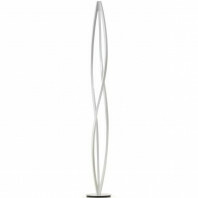 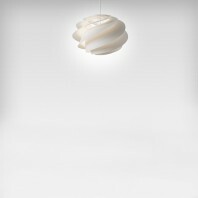 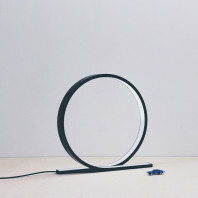 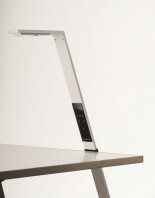 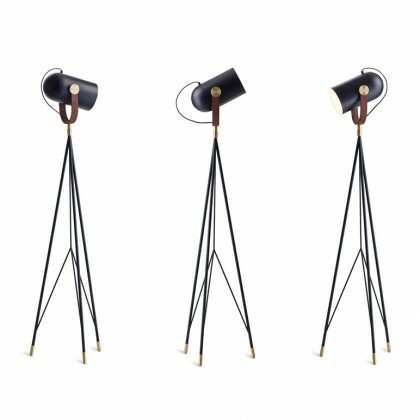 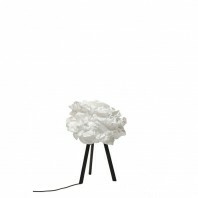 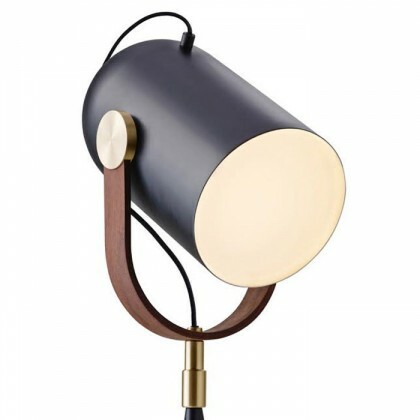 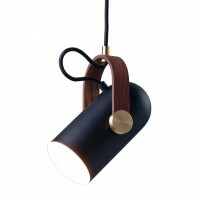 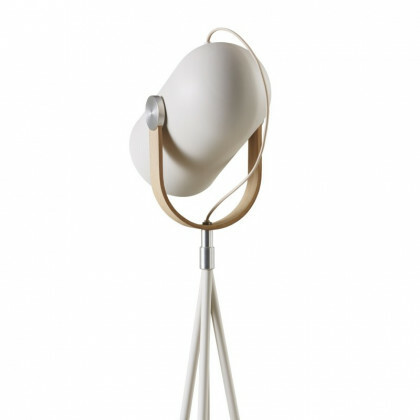 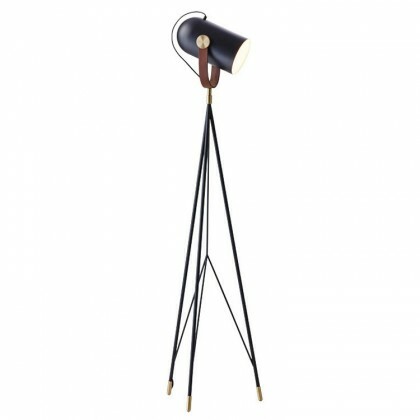 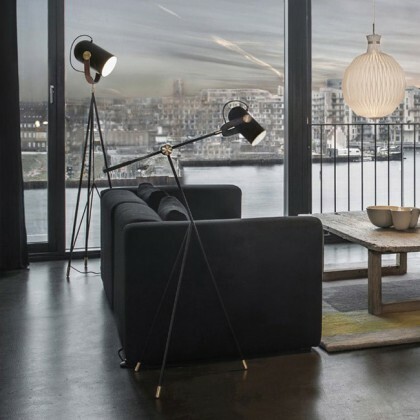 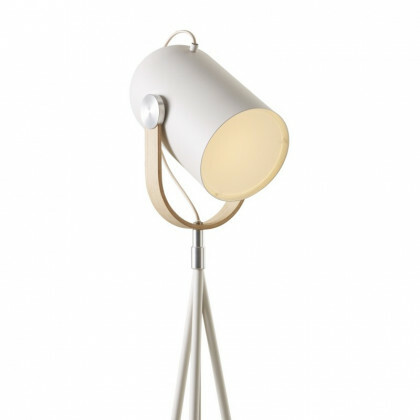 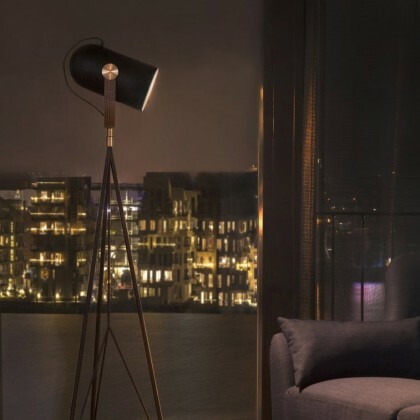 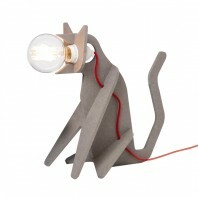 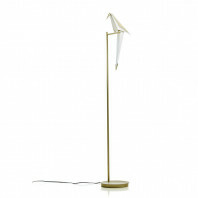 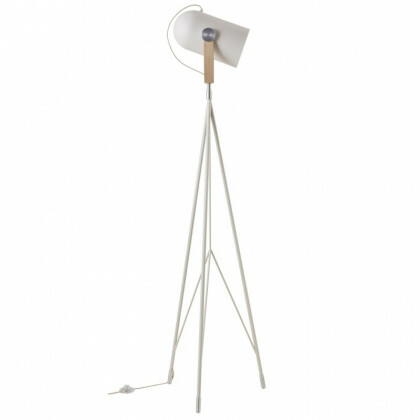 With the Le Klint Carronade Floor Lamp, you can easily say that creativity has no barriers. 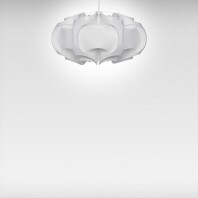 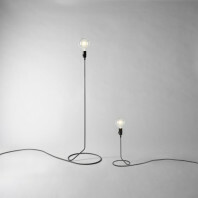 Without a light, the space is nothing. 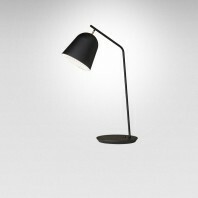 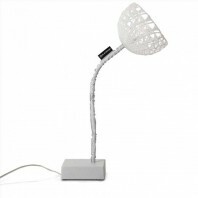 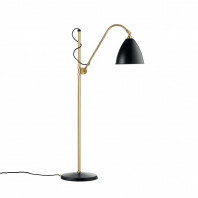 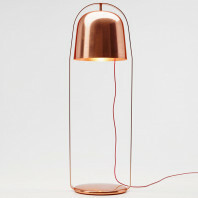 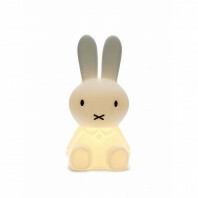 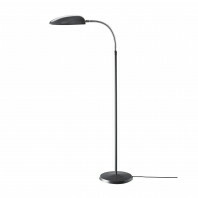 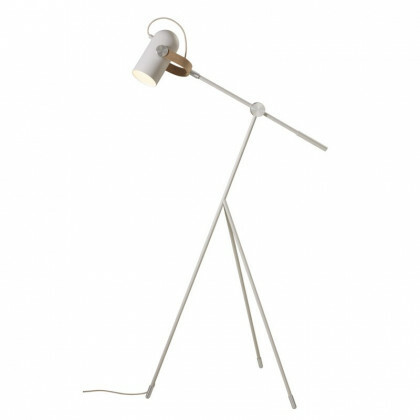 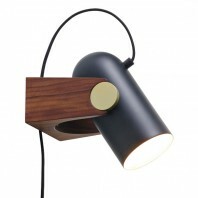 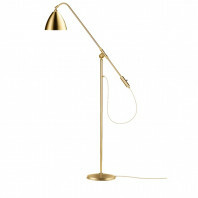 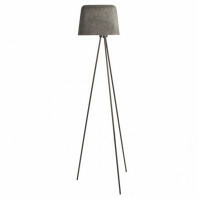 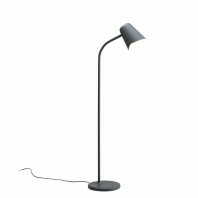 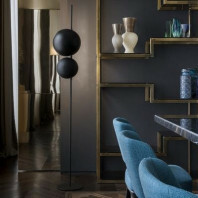 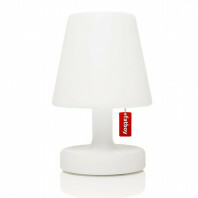 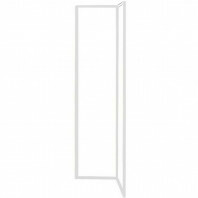 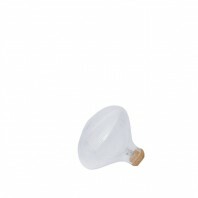 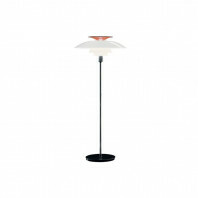 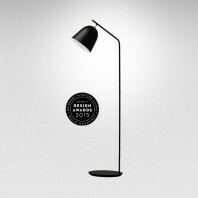 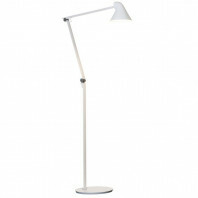 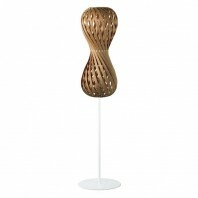 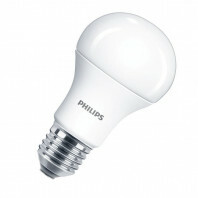 The classic floor lamp, as we remember from all homes, is still the most commonly used source of light. 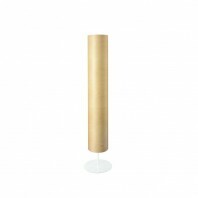 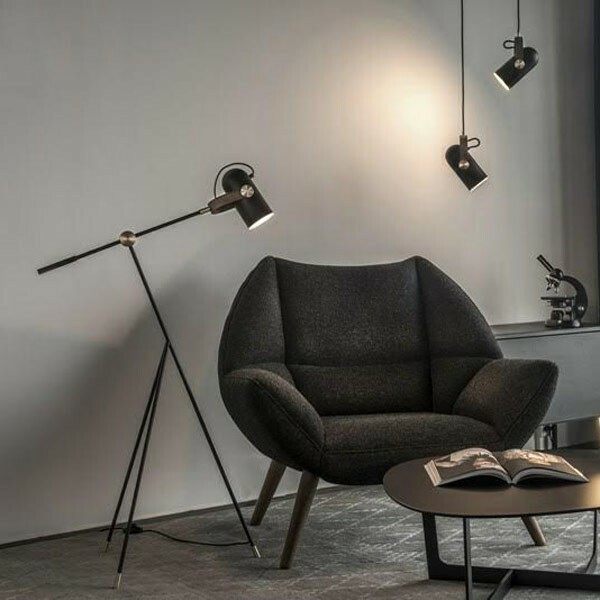 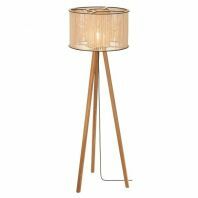 Place it in the right spot and Le Klint Carronade Floor Lamp will change the entire perspective in the cozy living room or give more decoration to a busy day office. 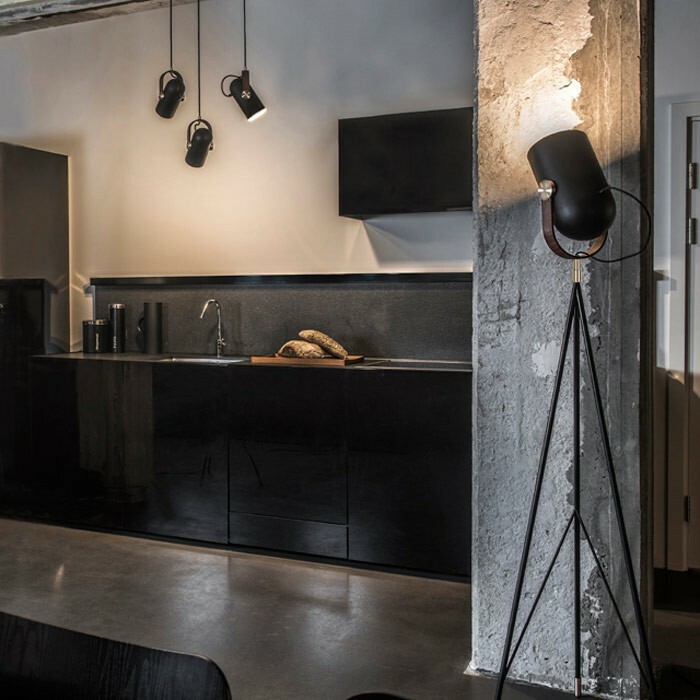 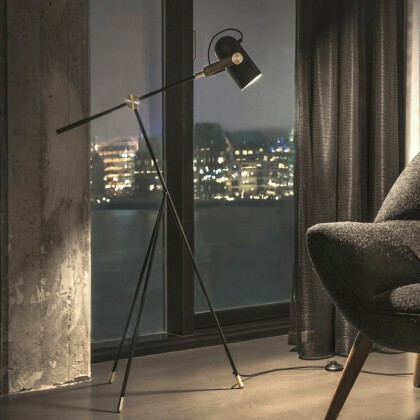 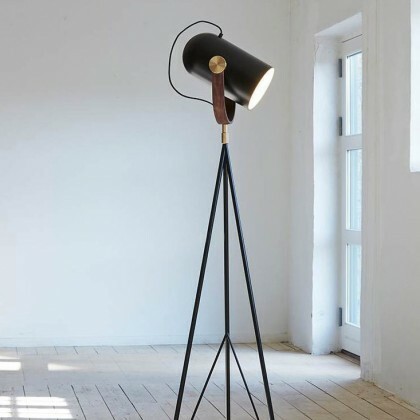 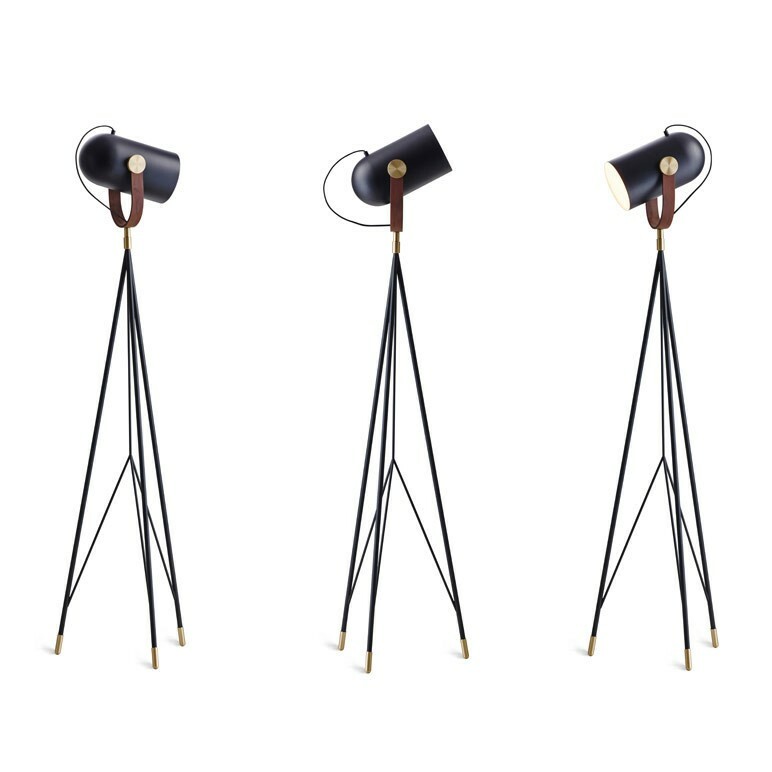 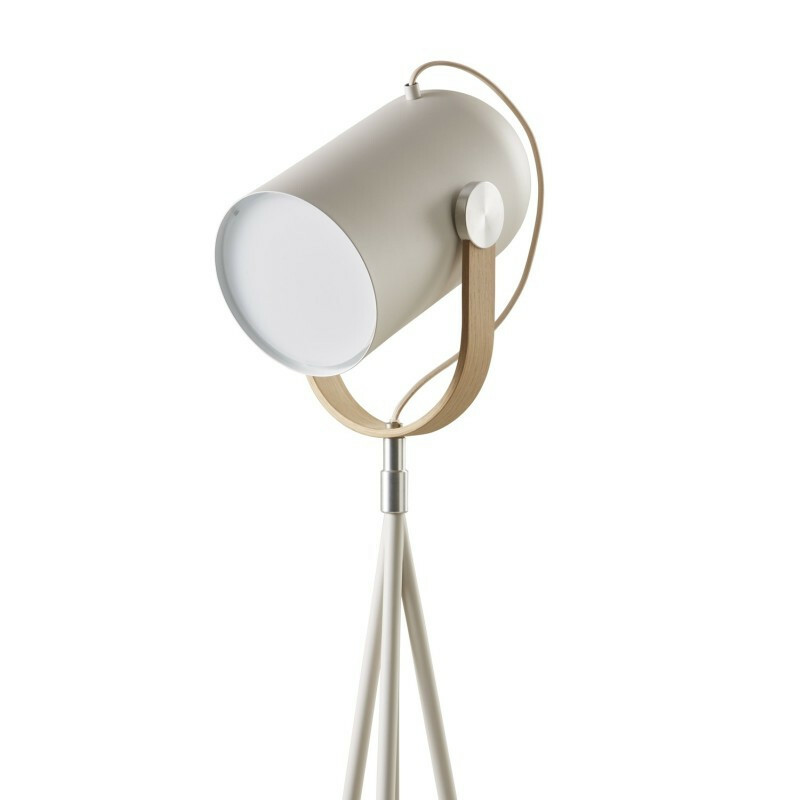 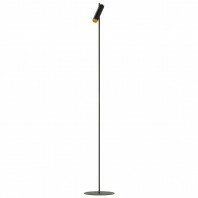 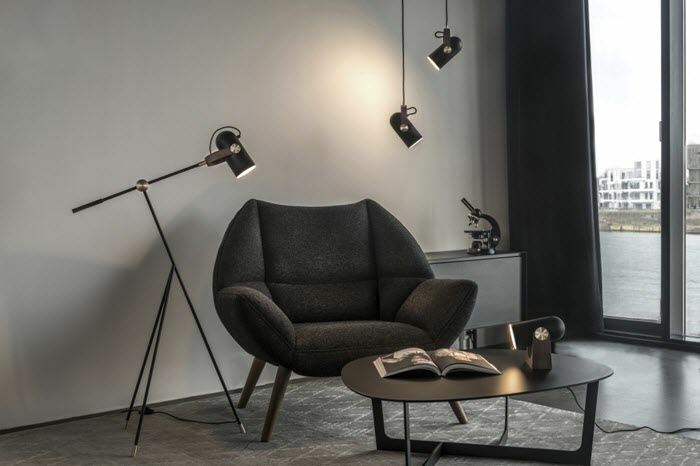 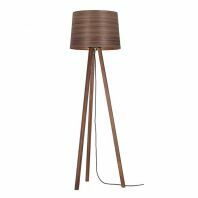 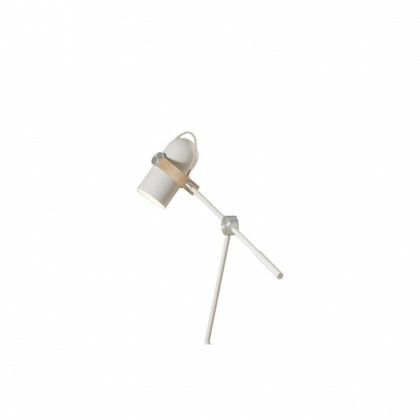 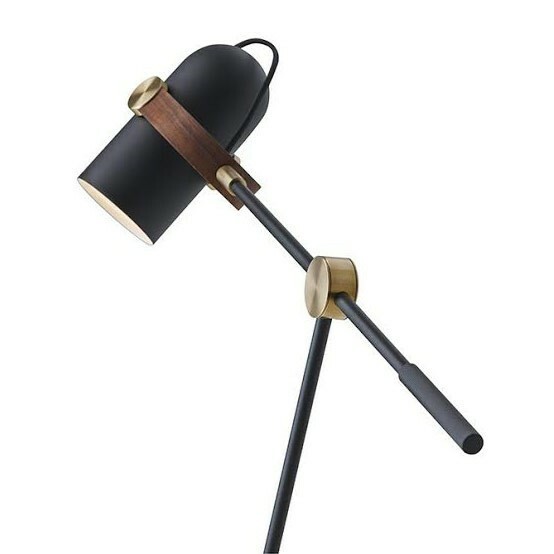 The Le Klint Carronade Floor Lamp is available in two size alterations: Carronade High floor lamp is a studio lighting that can be moved up and down to create a focused light source, while Carronade Low floor lamp is a classic reading lamp with a rotating head and a moving handle.